Left: Sadie Williams. Right: Fashion East. Left: Sadie Williams. Right: Isa Arfen. Left: Emma Charles. Right: Isa Arfen. 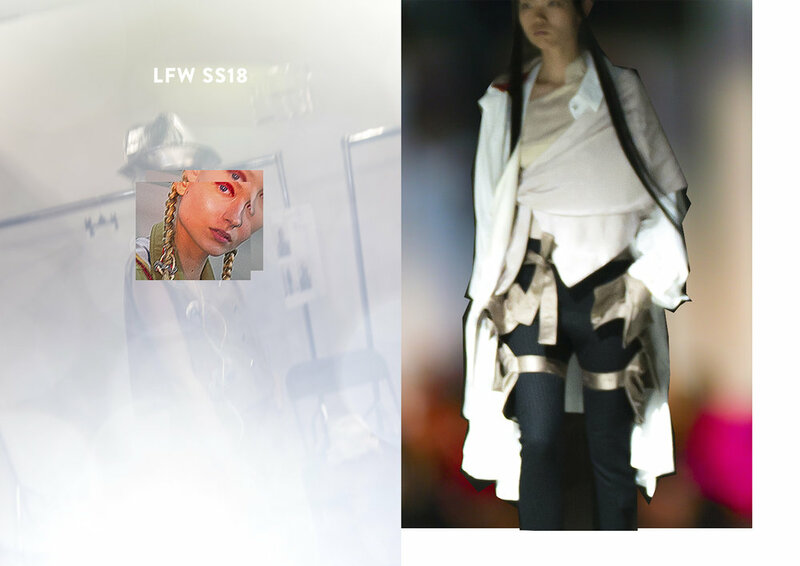 Photographer Taras Shymbra brings coverage from London Fashion Week SS18 shows with a collage series that reflects on the creativity from London's newly established designers. 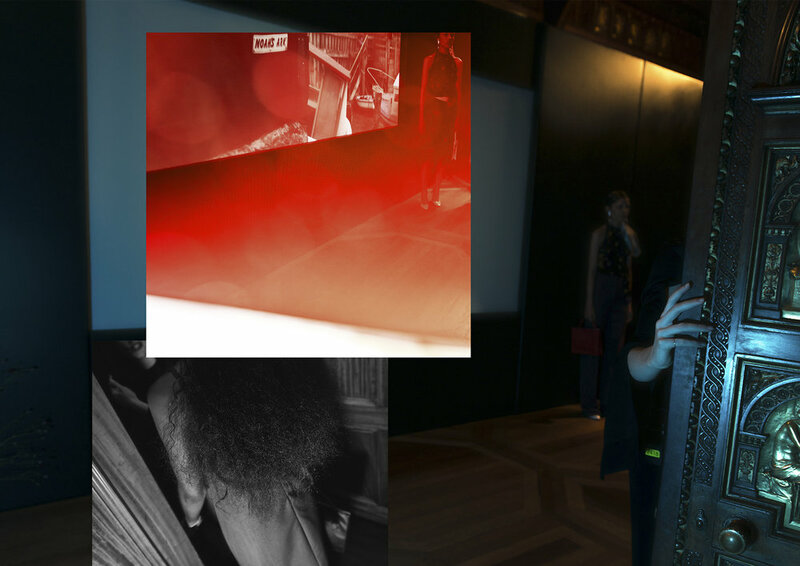 Tara blends a sense of visual and spatial chaos with the rush of fashion week, referencing the designers' creative moods and oeuvre in presenting their collections. The series manages to both reflect on and further explore the aesthetics of the shows, adding elements of narrative engagement and a moving complexity of space.